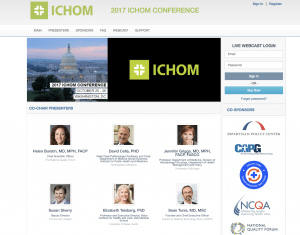 The 2017 ICHOM Conference took place this week had ICV streaming Multiple Keynote sessions over 2 days. The live webcast was viewed by a global audience. 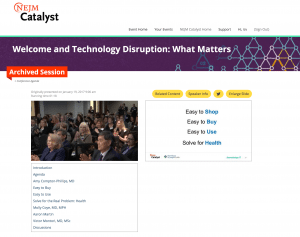 Multiple tracks of Breakout sessions are also streamed live concurrently. The custom ICV Media Portal which we provide is used as the single web address for the Live Streams as well as providing an On-Line library for the post event On-Demand access to the videostreaming sessions from all past events. 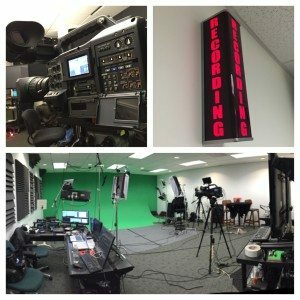 ICV provides all web and webcasting technology, staff and crew and gear for local and global locations. 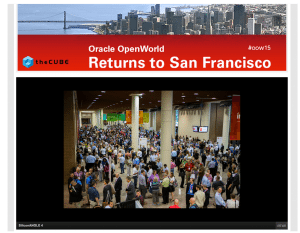 Webcasting in Washington DC, London, Madrid, San Francisco and points beyond. Having one source for the entire webcast service saves you time and money. Efficiently produce large conferences or smaller events with our flexible staff, multiple locations and our range of streaming delivery options including Facebook Live, YouTube Ustream or a custom secure portal. Call 800-272-3070 for straight answers to your webcasting questions. ICV Townhall webcasting makes webcasting in Washington DC simple. ICV manages the entire webcast for one low price. The webcast, the web design, the hosting. Looking for an experienced Vendor and Partner for your corporate or agency communication and productions needs? ICV Townhall webcasts produces, manages and streams large and small webcast events. Single office executive message webcasts to Downtown Hotel ballroom conference event webcasting. 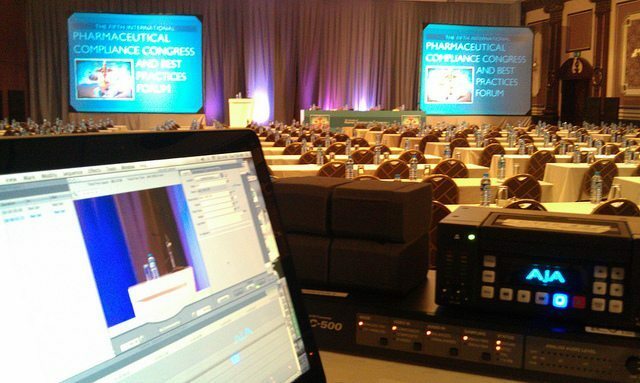 Training and regulatory compliance updates are also a great use case for webcasting. We can securely store your content in an on-line media portal developed just for your needs. On-demand streaming and live webcasting with suer registration and management. All in one place. Webcasting from Istanbul? Madrid? London? Sao Paulo? DC? San Francisco? We’ve been there and we have staff and gear all over the country and the world.